Heat and humidity are no match for Tamer Foam from ISO! - Susan Said... WHAT?! Usually, the dog days of summer wreak havoc on my hair. High humidity, frequent showers, and soaring temps mean my hair looks great for approximately 3.5 seconds after I step out the door. Even indoors with the air conditioning at full blast, I can often feel the frizz threatening to turn my dreamy, tousled curls into a Donna Summer nightmare. But this summer, I’ve found Tamer Foam by ISO. Tamer Foam by ISO softens and calms unruly waves and curls. The smooth foam gel softens hair, controls dreaded frizz, and gives hair the sleek finish that I crave. It was especially designed for those battling humidity-induced, frizzy hair like mine, as well as natural or textured curly hair. And, have I ever needed my Tamer Foam this summer! I’ve had an unusually high number of important events recently, from college send-off parties, to visits from relatives I haven’t seen in years, to the SmartCEO Magazine Brava! Awards. Looking my best was important and Tamer Foam was a lifesaver! Tamer Foam by ISO is available at Beauty Care Choices, a one-stop shop for all beauty needs from hair, skin, and nail care, to cosmetics, tools, and gifts. To choose from hundreds of top brands, visit Beauty Care Choices. Hot stuff! What are the benefits of a self heating face mask? 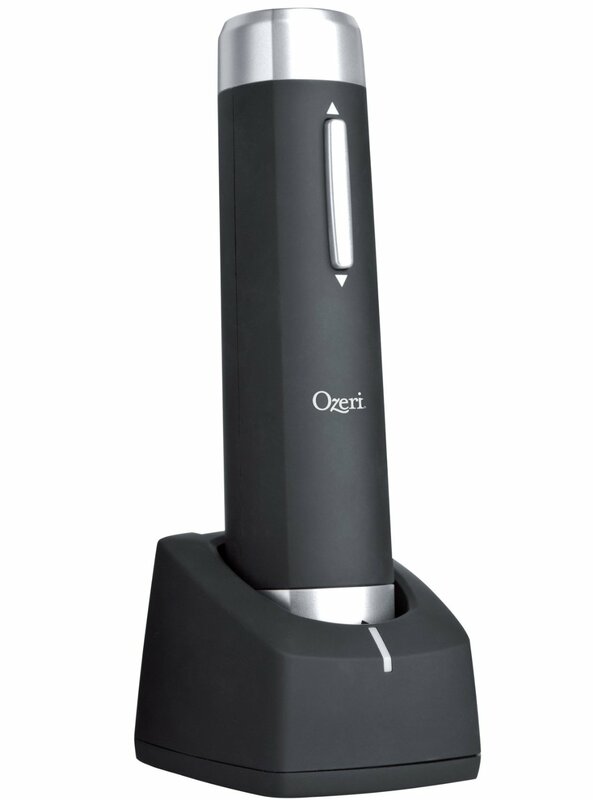 Separator image Posted in WOMEN'S HEALTH & BEAUTY and tagged with Susan Conforte McNeill, Susan Said What? !, Tamer Foam by ISO for frizz free hair, women's beauty product trends 2014, women's top beauty products 2014. 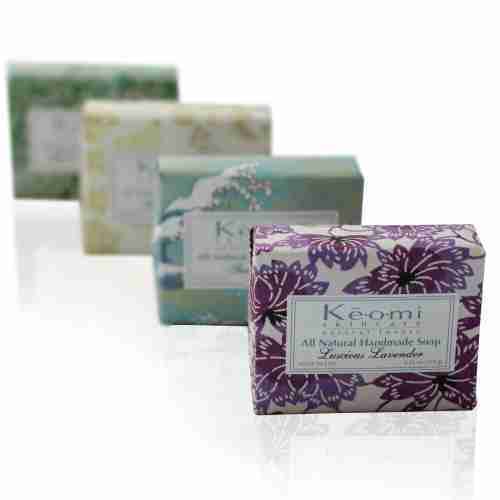 Keomi Skincare’s organic, handmade soap is a luxurious treat for every day! If this actually works I may actually try it. I am still on the hunt for something to help tame my frizz. Not just during the summer, but year round. I’ll look for this, you can bet on it!